omg!-444 comics plus extra art!!!! Omg! 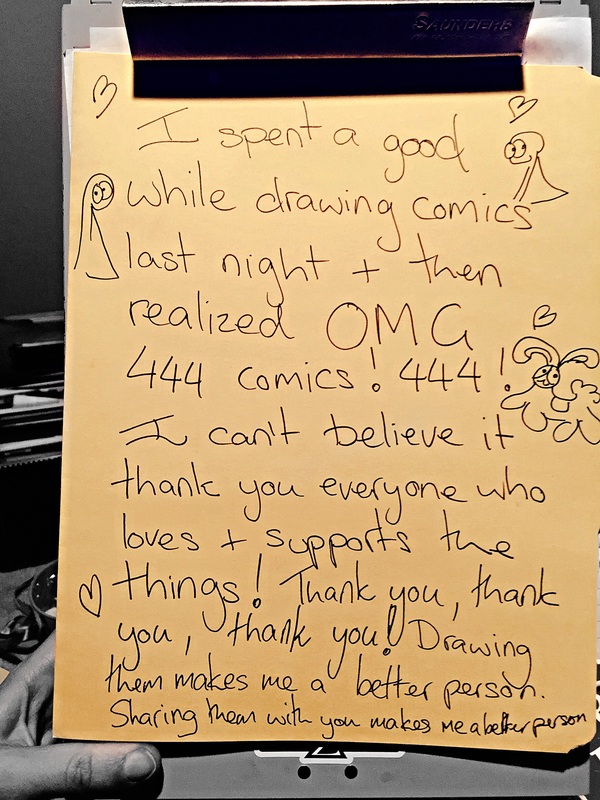 Ok so this isn’t technically a comic, it’s a letter, but 444 comics 444 comics! └ Tags: 444 comics! 444 comIcs!, Squeee, Squeeeeee!